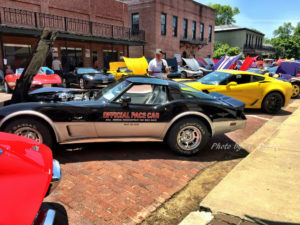 The Big Cypress Corvette show comes to East Texas for one weekend in June every year. It is June 2-5, 2016. Jefferson is a perfect place to enjoy these beauties glimmering in the sunshine. 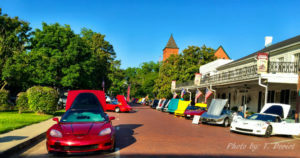 Last year there were quite a few of the most beautiful corvettes you have ever seen on the downtown streets in Jefferson. 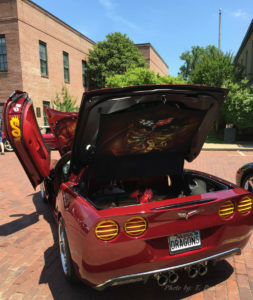 Feel free to stroll up and down the streets visiting with the owners and enjoying their fanciful paintings on and inside of the cars. Wow do they have some incredible paint jobs. 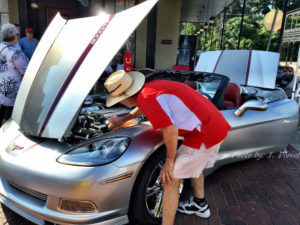 Be sure to look under the hood and in the trunk, you might be surprised at the little details.